Kiran Power Rectification Services Pvt. Ltd. (KPRS) is reputed transformer manufacturers and services company based in banglore. we are BIS Licensed, ISO Certified company registered with MSME and NSIC. 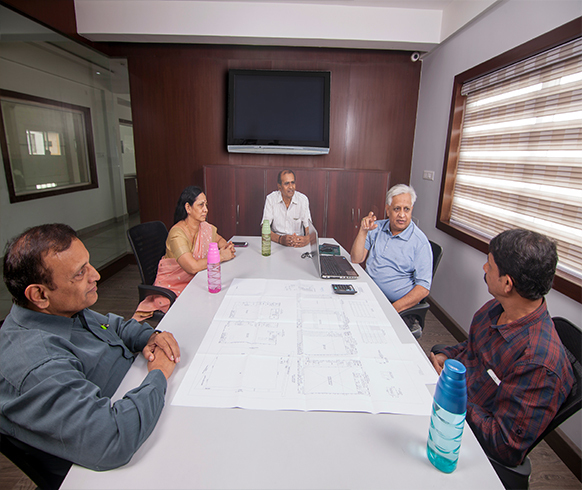 We have the in-house capability to design power and distribution transformers to all specifications of power distribution companies, utilities, electricity boards, REC, as well as star rated energy efficient transformers. We also offer customized designs to meet the specific requirements of the customers. Our transformers have acquired wide acceptance in the market and are marketed under the KPRS brand name across southern India. The company is growing at the annual rate of 20% enhancing it's customer base and market reach. KPRS was established with the aim of catering to the needs of the power sector and has since diversified and grown into manufacturing of transformers. KPRS is promoted by Mr. R. Ramarao who serves as a Director and is a technocrat and an Entrepreneur who brings wide experience in managing business efficiently. Kiran Power Rectification Services Pvt. Ltd. is founded on a vision which seeks to usher in a better tomorrow for global clean energy. As technological advancements continue to shrink the world around us, continuous availability of quality power is fast becoming a basic human necessity and requirement. From providing an impetus to industry and economy, to providing light and warmth to families; availability (or not) of power is increasingly determining the development of global societies. KPRS Vision is value for money, providing uninterupted continues supply of power to the end user. We are open to customers demands and requirements to address his needs, In search of acheiving excellence KPRS continuously looks for suggestion and value addition for customer satisfaction. Ensure absolute customer satisfaction and customer delight. Delivery, in time, every time. Team work committed to success. Comply with iso system requirements.